The Neuromonics warranty period is 12 months from the fitting date as declared on the Warranty Registration Card. Please complete the warranty registration form below. Failure to submit a warranty registration could result in breach of warranty. Neuromonics Device Warranty Covers all Manufacturers defects for a period of twelve (12) months. 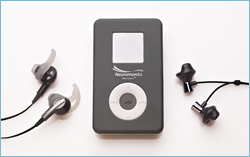 Neuromonics will honor the manufacturers warranty on the prescribed headphones for the Neuromonics Device. 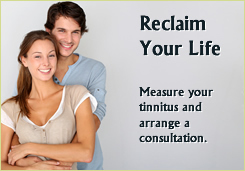 Neuromonics will process headphone replacements through our CFC system. Replacement headphones will be limited to one (1) pair during the appropriate warranty period.